Trading Markets.com features a story the effect of rising gas prices on motorcycle sales. 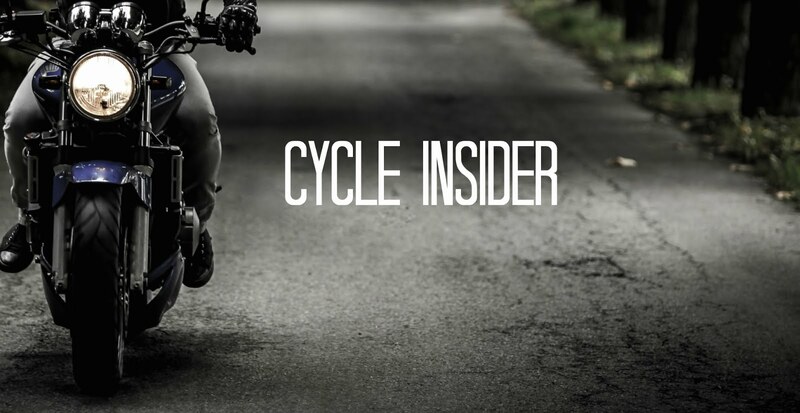 The story quotes motorcycle dealers who have seen their sales climb 10 to 15 percent over the last year. Motorcycles can reach 50 to 60 miles per gallon, nearly double the MPG of the average passenger car.